If you’ve begun renovating your bathroom or are building one with the rest of your new house, choosing the right vanity is a must. While the design is one of the most fun aspects of creating your living space, it can also be one of the most stressful. How do you choose something that fits in your bathroom but also with the rest of your home? How do you pick something that you’ll still like in 5 years? Taking your time and doing as much research as possible will help you a ton. There are so many places to find the right vanity for you. If you’re curious about where you can a range of vanities, check out this family owned website www.bathroomsandmorestore.co.uk/. Before picking one out though, it’s important to keep some things in mind. The process is all about knowing your personal taste and strategizing for the overall design. To help, here are a few things you should consider when picking out a vanity for your bathroom. While it’s one of the more technical aspects of picking out a vanity, it is the most necessary. Making sure your vanity fits in your bathroom might seem like a no-brainer, but it’s something you might not take seriously. This isn’t something you can eyeball or guess. Making accurate and precise measurements will ensure you have a vanity right for your bathroom. The way you’re designing the rest of your bathroom will play a huge role in what vanity you pick out. The goal when it comes to interior design is cohesiveness. 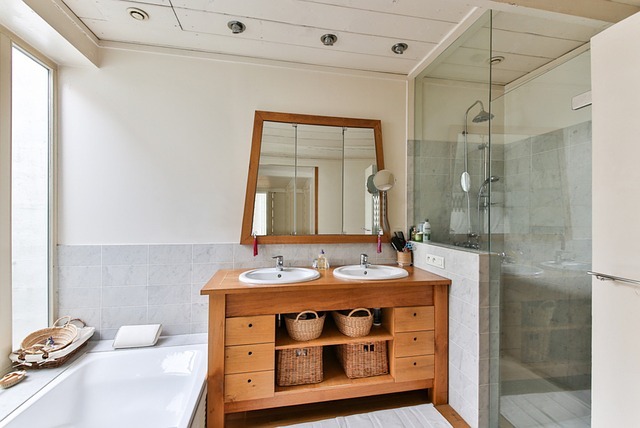 You want your vanity to match well with the shower, sink, toilet, and other fixtures. On top of that, you should keep in mind the bathroom’s color scheme. Finally, keep dating in mind. Is the piece going to be a vintage, classic, or a modern style? And how will this design age in 5 years? Will it have become tacky, or classic? Ask these questions, and you’re bound to find the perfect vanity. The whole point of doing something yourself is having control. 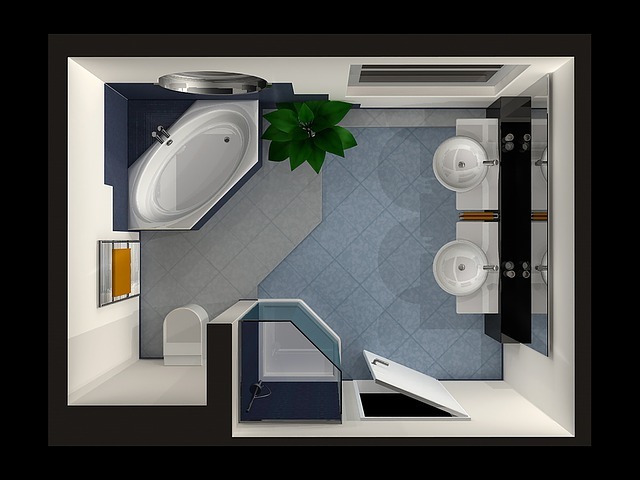 When building or renovating your bathroom, the design is in your hands. It’s important to have a sense of your personal style, and things that you specifically like and don’t like. Vanities come in all sorts of mediums like wood, granite, marble, etc. Once you know what you’d like your vanity to be made of, you need to have an idea of what color and overall look you’d like. Would you like white or black wood? And should it have a glossy or matte finish? Having these preferences in mind will allow you to pick out the vanity that’s just right. Not all vanities serve the same purpose. While there are ones just meant to hold your sink, there are also vanities complete with cabinets and shelves. Having a vanity with cupboards is amazing if you need extra storage space. If you have a lot of beauty products, cleaners, or toiletries, then a vanity would be the perfect spot to keep them. However, if you’d like something more solid and minimalist, choosing a vanity without shelves or cabinets is best. When it comes to functionality and vanities, it simply boils down to what you need and what the vanity can provide. Picking the right vanity for your bathroom doesn’t need to be a stress-filled process. Covering all your bases will ensure you enjoy every minute of it. So while you’re searching for the best vanity for your bathroom, remember size, bathroom design, aesthetics, and functionality.